NEW DATE: Sunday, September 20, 2015! HONORING 50 YEARS OF SUPERCARS IN 2019! THE RACE OF GENTLEMEN (T.R.O.G.) THIS WEEKEND IN SANTA BARBARA! In an age when most of its competitors have been absorbed into larger manufacturers, Porsche remains a staunchly — and profitably — independent maker of high-performance sportscars. 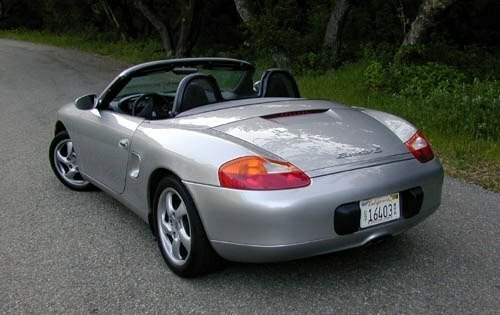 The Porsche name has become synonymous with sports cars and racecars because that is what company founders Ferdinand Porsche and his son Ferdinand ("Ferry") set out to build when they first set up shop with 200 workers in 1948. 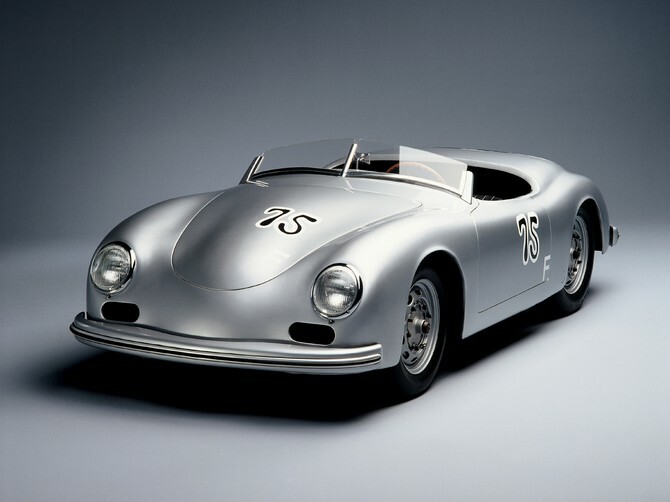 The younger Porsche helped grow the new company and was instrumental in designing the first Porsche sportscar, the 356. 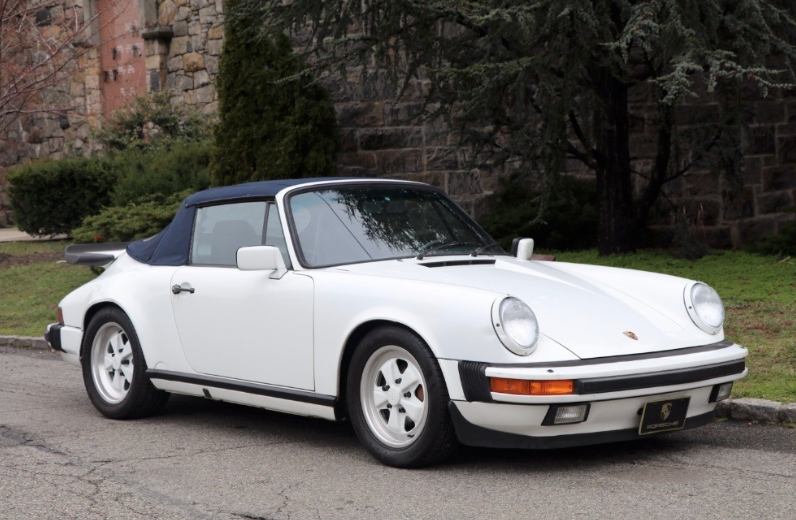 Though sporting just 40 horsepower from a rear-mounted, slightly souped-up Beetle engine, the first Porsche quickly made its mark with agile handling, as well as attributes almost unknown among sportscars of the day — comfort and reliability. Ferry Porsche dies at age 88. Porsche introduces the first 100-percent all-new 911 model since the first one in 1964. The new car breaks with 911 tradition by using a liquid-cooled engine — though it’s still a horizontally opposed six. The all-wheel drive Carrera 4 introduces the Porsche Stability Management system. The first official Porsche racing entrant was the 356 SL in 1951, a custom version of Porsche’s first production car, the 356. 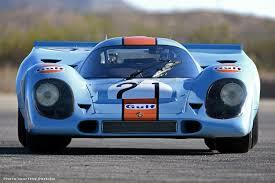 At the 24 Hours of Le Mans, Porsche won the under 1100cc category in its first try thanks to its aluminum body. The Ford Model A (also colloquially called the A-Model Ford or the A, and A-bone among rodders rodders andc customizers),was the second huge success for the Ford Motor Company, after its predecessor, the Model T. First produced on October 20, 1927, but not sold until December 2, it replaced the venerable Model T, which had been produced for 18 years. This new Model A (a previous model) had used the name in 1903–04) was designated a 1928 model and was available in four standard colors. Model A production ended in March, 1932, after 4,858,644 had been made in all body styles. Its successor was the model B, which featured an updated 4 cylinder engine , as well as the Model 18, which introduced Ford's new flathead (sidevalve) V8 engine. 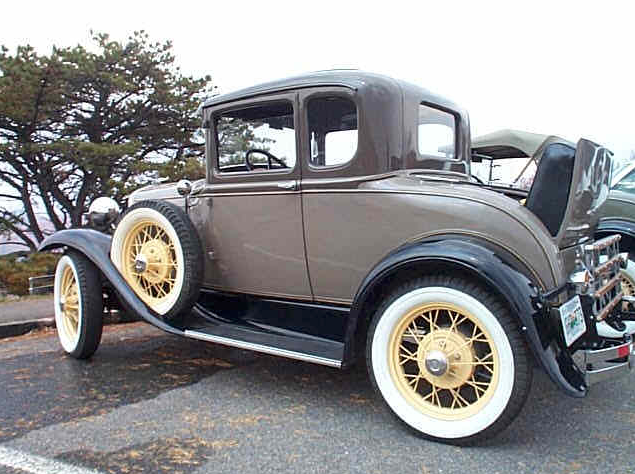 The Model A offered buyers elegant styling (described as a “downsized Lincoln” by some), four-wheel brakes, improved fuel economy, a laminated safety glass windshield, hydraulic shock absorbers, and a 200.5-cu.in. four-cylinder engine rated at 40 horsepower, enough to deliver a top speed of 65 MPH. Seven body types were offered at launch, including Sport Coupe, Coupe, Roadster, Phaeton, Tudor sedan, Fordor sedan, and truck, and buyers could choose from four colors (Niagara Blue, Arabian Sand, Dawn Gray and Gun Metal Blue). Deposits from eager customers poured in, and in the first two weeks the automaker had reportedly accumulated 400,000 sales orders from dealers (adding to the thousands of orders that had been placed prior to the car’s reveal). 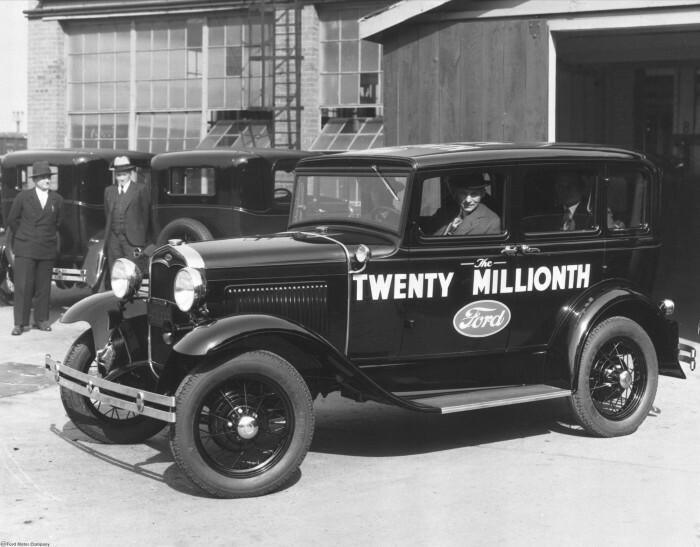 Though the Model A would only be produced from 1927 through early 1932, Ford sold over 4.3 million examples, and the car would help Ford transition from pioneer to modern automaker. 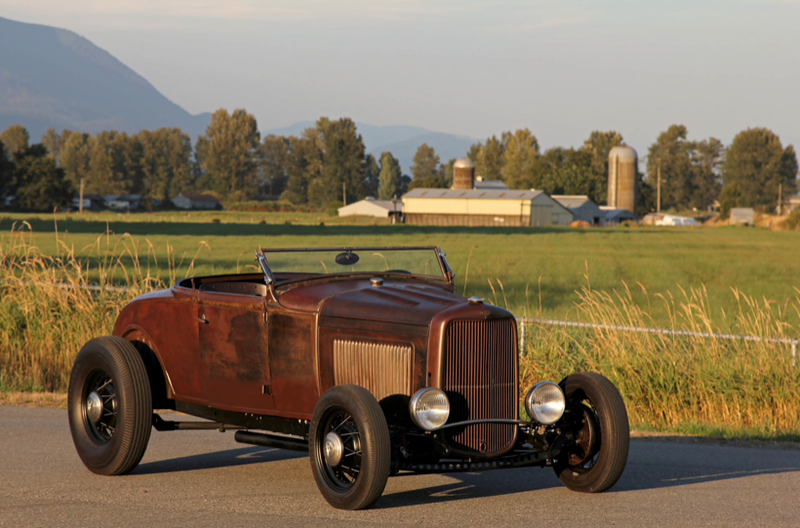 The Model A would also go on to inspire generations of collectors, hot rodders and shade tree mechanics, helping to popularize the hobby that we’ve all come to know and love. In the 1940s and 50's hot rodders started modifying the Model A to take a different form and modified the motor for better speed. 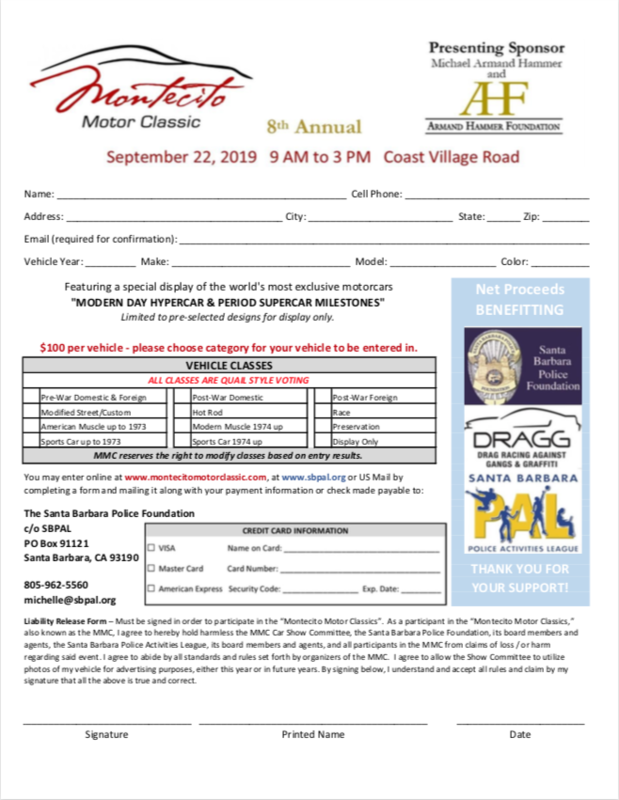 REGISTRATION CLOSES ON SEPTEMBER 17, 2018.